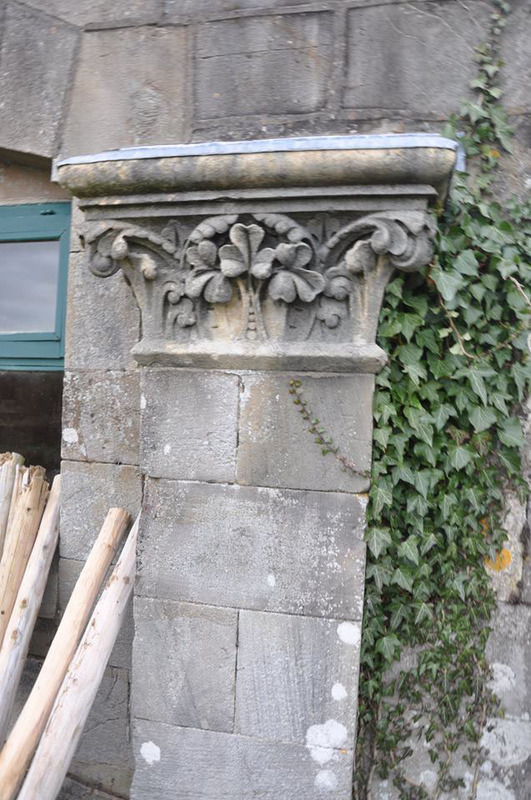 Lismore was first served by rail when the independent Fermoy & Lismore Railway connected the town with that of the already existing Great Southern & Western line from Mallow to Fermoy in September 1872. The F&LR was later taken over by the GSWR in the 1880s. 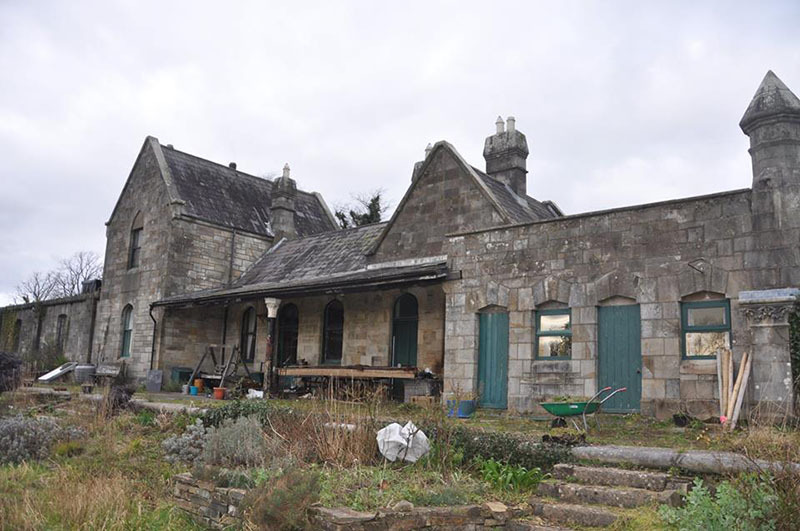 The station at Lismore is probably one of the most architecturally ornate smaller stations to have been built in Ireland, the design having been greatly influenced by the Duke of Devonshire who resided at nearby Lismore Castle. 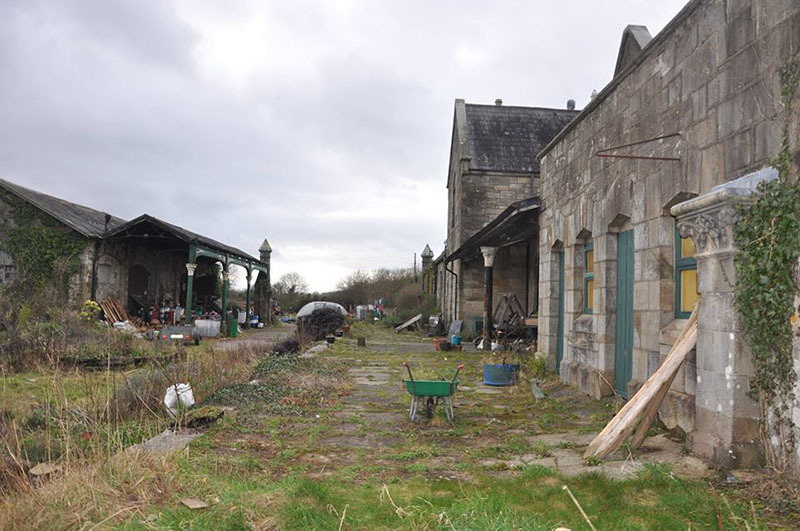 The two storey stone built station building was located on a single platform, its western end covered by an overall roof spanning the through line, loop and goods siding across to the equally ornate goods shed. At the western end of the platform was the wooden GSWR signal cabin, and behind this was the F&LR engine shed and turntable, which had fallen into disused by the 1950s. 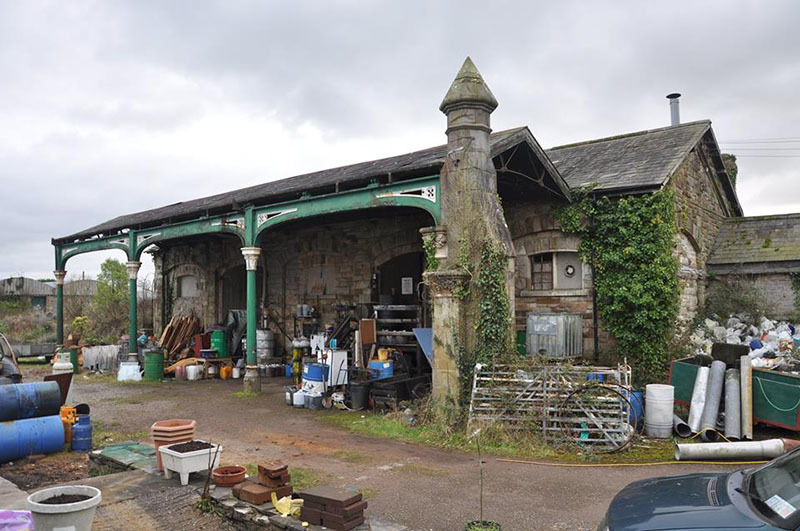 The overall roof was removed by the Great Southern Railway in 1930s, but the section attached to the goods shed was retained. Closed to all Passenger and General Freight Traffic, March 27th 1967.